Back to Writing - Finally! 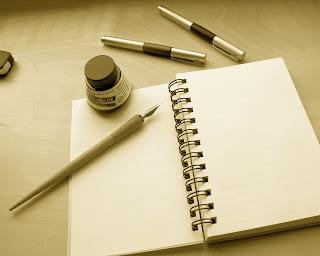 That's right...I finally sat down today and did some more writing on my current W.I.P. And it was not a moment too soon! Check out the free preview scene for Carving The Light, available at CreateSpace, here. Also, the opening pages can be read on Amazon.com, using the Search inside feature provided. In other news, I have several books available for sale in time for Fan Expo next weekend! 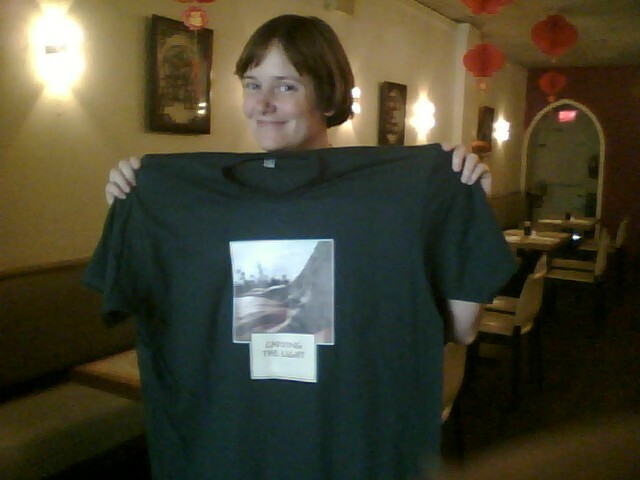 And my Carving The Light t-shirt is awesome, so watch for that to be making an appearance over the con weekend, as well! All of the promoting of Carving The Light, and working at my day job, has left me little time to write my current WIP, but with any luck I'll be able to make a few small strides in that area soon, as well. For now, though, it's off to work I go! 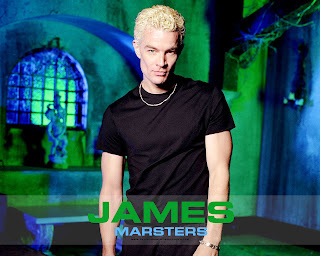 Come meet James Marsters (Buffy The Vampire Slayer, Caprica, etc) at FanExpo Canada, and check him out LIVE in concert on August 27th!